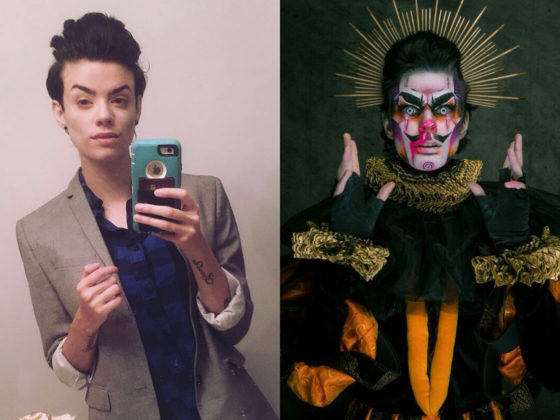 “I started doing drag out of a need to creatively and queerly express in ways I felt stifled by through stand up, plays, or simply drawing portraits. I never really saw myself represented in the LGBTQ spaces around. 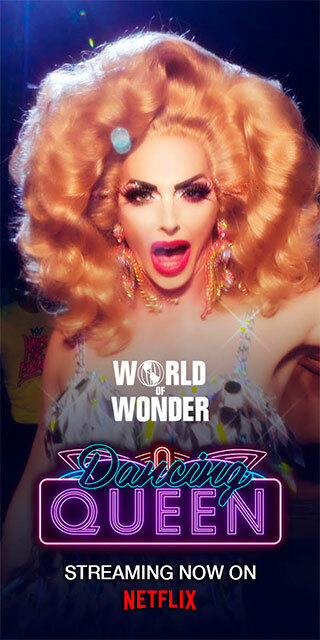 It wasn’t until going out in the Miami Wynwood drag scene that I felt a sense of belonging. It was then, in that accepting space, that I could foster this character I’ve created…so, if you wanna blame anyone, blame Wynwood! I’m inspired by cartoon villains, musical theater, and illustrations…which combined, manifest into this awful menace of a demon.